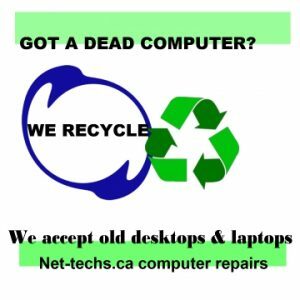 Spring is in the air and has we do our spring cleaning lets not forget to also clean our computers. 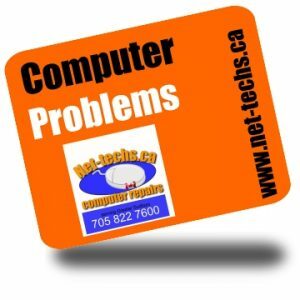 If you can you should insure that the computer vents are not plugged up. 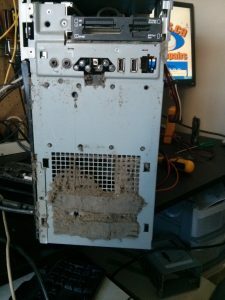 If the inside of the computer gets full of dust bunnies (and other things) this will cause the main board to over heat. I had a call not too long ago where the computer would not start up. This would imply possible power supply issue, but it this case it was beyond the power issue and I had found capacitors that were leaking and bulging. In this case with the age of the computer and running Windows XP it was cheaper for the client to buy another computer.